TL;DR – It is very good! The UX isn’t perfect, but it is getting there. 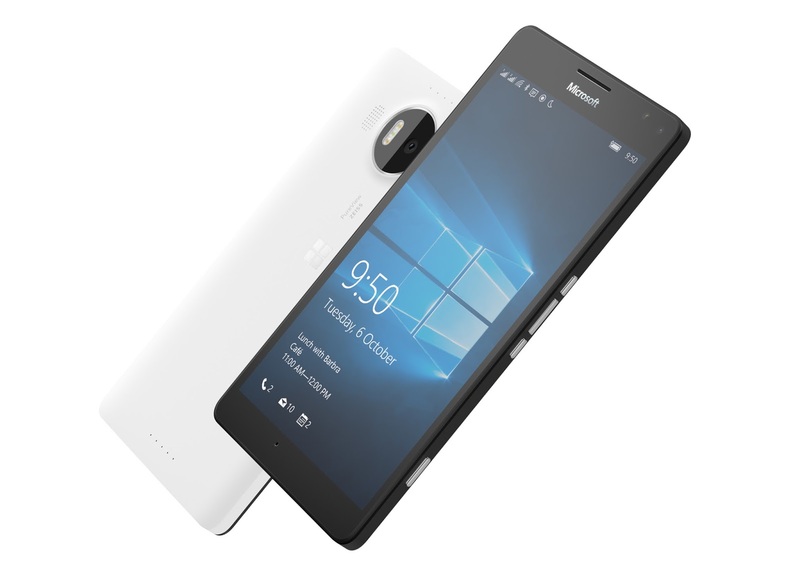 I’ve never used a Microsoft Lumia 950 XL before. I ordered the 950 XL because my current 1520 has become a mostly unusable nightmare. Phantom touches galore made it one of the most frustrating UX I’ve ever had the terror of using. I understand it was the hardware. So I tried to keep an open mind. 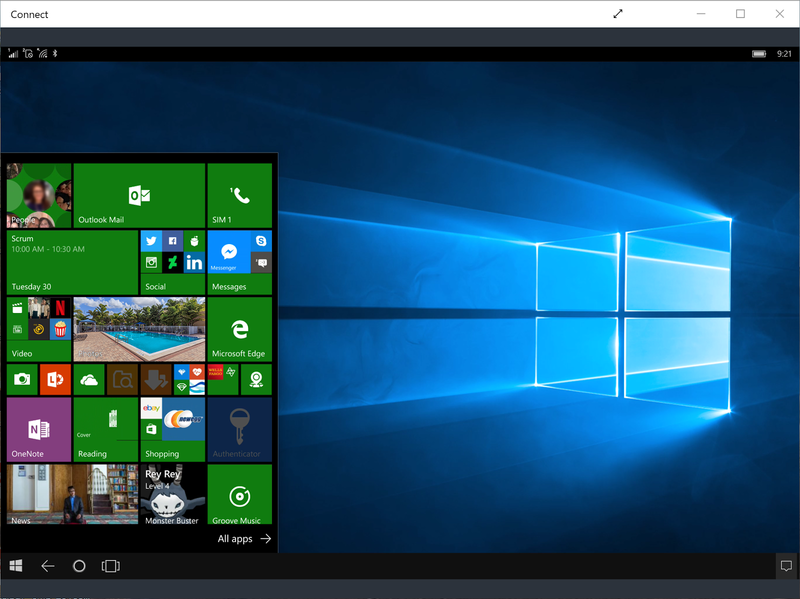 Based on Windows 10:AU’s performance on my 1520, I figured that the 950 XL couldn’t possibly be worse…could it? I’d read the reviews. Watched the videos. Did the research. My conclusion was that people generally didn’t like the Lumia 950 XL. 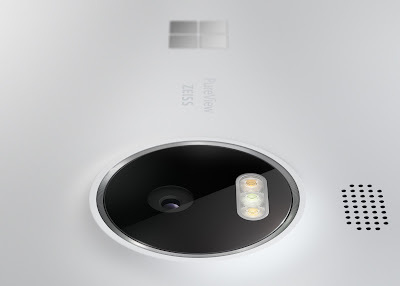 Oh they liked the specs, or they liked the camera, but they hated the design, body, and most of all they hated Windows 10 Mobile. I don’t blame them. 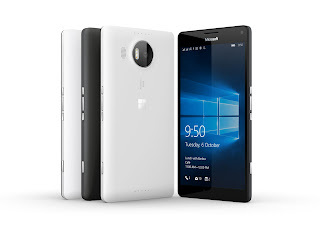 Windows 10 Mobile in Fall of 2015 was a hot mess. I had it on my 1520 and while it was stable-ish, it wasn’t what I would have called “race-ready.” It wasn’t the polish of an iOS device, nor was it the feature-rich experience of an Android device. It was, for lack of a better word, “Beta.” Things just didn’t work the way one hoped they would a lot of the time. 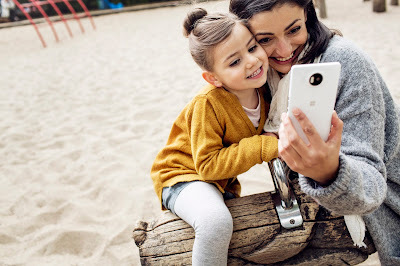 But I digress, this isn’t about Windows 10 Mobile in Fall 2015. This is about now. 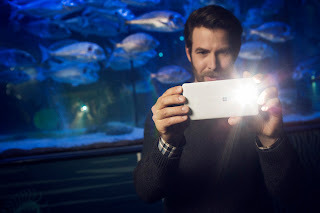 How does the 950 XL with Windows 10 Mobile: Anniversary Update run? Setup was mostly smooth. The 950 XL downloaded and installed my backup from the 1520 with little to no trouble at all. A handful of apps didn’t install properly and I had to reenter some of my login credentials for things like Netflix, Gmail, etc. No big deal. Better than having to do it all from scratch. After that, I moved my sim over and I was up and running. The Camera is as good as I’ve come to expect. The Lumia 1520 was beloved for its excellent 20 megapixel shooter. Rightly so, it delivered very nice shots that kept up with the best shots my wife’s Android devices could deliver. The camera on the 950 XL is even better. Noticeable better. I’m already impressed and I haven’t even taken it through the wringer yet. I’m a professional photographer and I’m almost to the point where I wouldn’t be distraught if this was my only camera on vacation. I can almost comfortably leave my DSLR at home. Almost. The software is buggy. Sometimes the camera doesn’t want to shoot. It just hangs. Sometimes the camera button does not wake up the camera on the first try. Sometimes the photos app doesn’t want to show the last shots I took. It’s a frustrating experience to be sure, but nothing that I haven’t come to expect from smartphone cameras. My Moto X had its quirks, as have my wife’s Nexus and Samsung cameras. The software just can’t keep up with our old-timey DSLR ways, I guess. So what about Continuum? I used it wirelessly via my Surface Pro 4 for about 5 minutes to test it out. It works. It was laggy as hell. But is it useable? Yes. Yes it is. Most of the apps on my home screen were available to me. I’m not sure if that is because I’ve been particularly supportive of UWP or because Continuum is just better than it was. There were some apps that didn’t work that I wish did (I’m looking at you Netflix and Plex). And some apps that did work that I didn’t expect (Wells Fargo, Cover). I look forward to getting a Dock and trying the wired solution. AND THE OTHER BELLS AND WHISTLES? Windows Hello works well. It has some trouble when I’m in full daylight, but I suspect that is because my eyes aren’t as wide open and are more difficult to scan. Indoors it hits almost every time. It isn’t as natural as my Surface’s face scan. I have to hold the phone closer than I expected to, but not so close as to get cross-eyed. About a foot. Qi charging is excellent. I had some charging pads around from my wife’s Android phone and decided to give it a whirl. 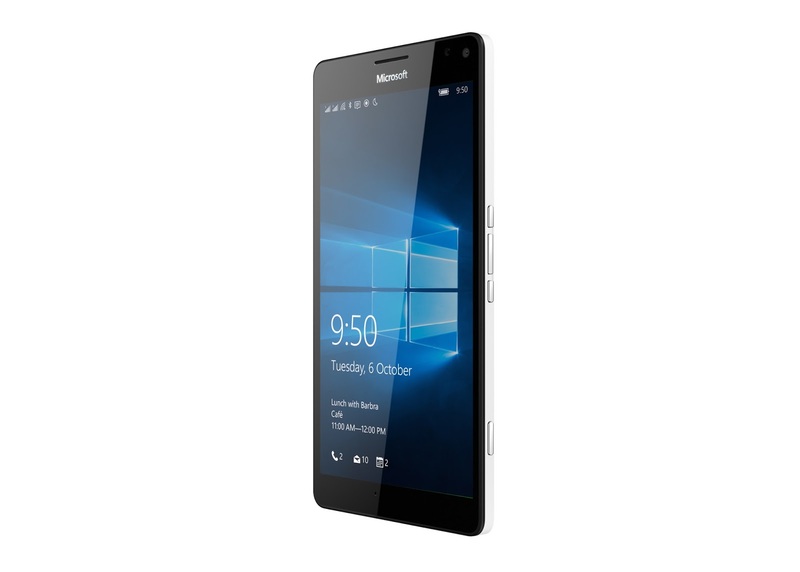 The 950 XL hits its mark every time and I’m wirelessly charging nearly instantly. Audio is good. I’m not an audiophile, so my needs as far as sound quality are: Can I hear you clearly? Good. Is the music better than or at least equal to my Radio? Great. The 950 XL exceeded my expectations in both regards. Hot damn is this screen nice. The extra resolution over the 1080p of my 1520 was immediately noticeable and welcomed. Everything has that crisp edge of clarity that makes for a premium feel. Colors are vibrant and blacks are flawless. Performance is a given. 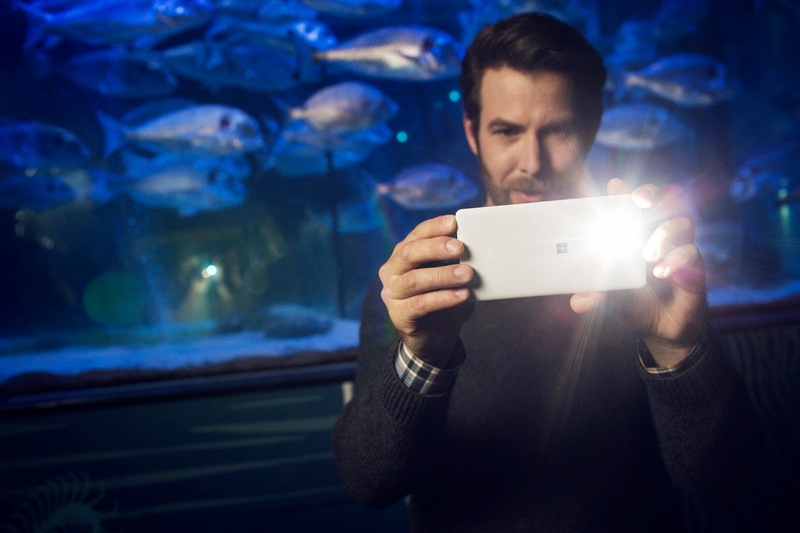 Windows 10 Mobile has always been snappy and smooth. This phone is no exception. Swipes and touches register with precision regularity and I’ve had no problems so far. What about it? It’s there. Nothing we can do about it. It is all on Microsoft at this point. Wooing developers to their platform has been difficult. I don’t have answers on how to convince Niantic to make Pokemon Go or to convince whoever the hell makes Snapchat to build apps for Windows 10 Mobile. All I can suggest is that as a user, you have to ask yourself; What do I really use my smartphone for? Take tons of selfies? No problem. Social Media? Almost all of them. The 950 XL with Windows 10 Anniversary Update probably does almost everything you want…just maybe not from the app developer you want. No Google. No Snapchat. No Pokémon Go. Instead it’s Bing, Instagram, and Monster Buster: Invasion. Your bank may not have an app. There is no longer a PayPal app either. And Amazon’s app is that in name only (You are probably better off using the damn browser). The app gap is something that is going to hit all of us in different ways. It will be up to you if those missing apps are deal breakers or not. That’s a personal choice that I can’t offer any advice for. SO IT ISN’T THAT GOOD? Every one has got a gimmick. The Note has an integrated stylus, The S7 has edges, The LG has swappable modules, The Motorola has backpack thingys, The iPhone has…well…3D touch, I guess. The point is that just having great specs isn’t good enough anymore. In the 9 years since Smartphones took over our lives, we’ve quickly become bored with what made them amazing in the first place. These tiny little screens in our pockets have connected us to the world in ways we never knew were possible. The 950 XL does this. It connects you to the world in ways you never imagined. You just might be able to ditch your laptop, tablet, and desktop leaving the 950 XL to quite literally be your one device. It’s a novel thought. Is Continuum the future of smartphones? Maybe...but that’s a discussion for another day. Absolutely. Windows 10 Mobile: Anniversary Update works wonderfully with the 950 XL. Would I comfortably recommend this device to my mother knowing full well that I would be the sole technical support contact she would have? Yes. It passes the mom test. I can’t say what it was like before the AU, but I can say that I would comfortably recommend the 950 XL with AU to anyone willing to give Windows 10 a shot. Maybe it's time you did?